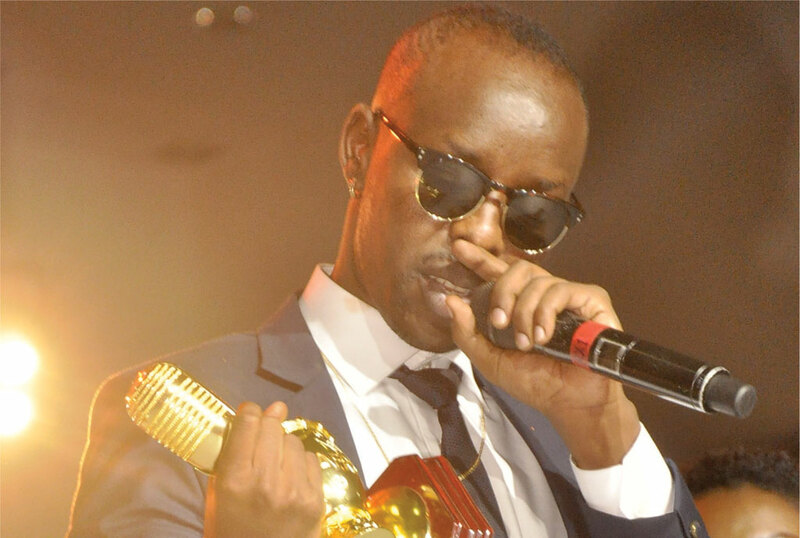 Eddy Kenzo has always been proud of his accomplishments, mainly the BET award he won three years back. The Jubilation singer has mentioned the award in many interviews and it was quite obvious that it is one of his most prized possessions. In an expected move, Kenzo has sacrificed his BET award, together with his 2017 Afrima award and 2015 Kunde award, to the Uganda museum as a treasured national symbol. The awards will now be accessible to members of the public who can visit the museum and see the historical awards. This happened after Uganda Tourism Board decided to partner with the singer due to his success story in the music industry. Kenzo, who has just won the Nickelodeon Kids’ Choice Award for Favourite African Star award was praised for representing Uganda globally. 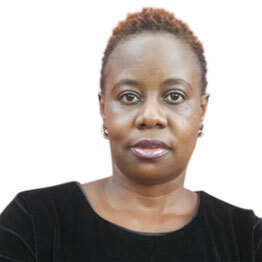 He also added that because of this, the Sitya loss musician has been given free access to all game reserves, national parks and any area that he likes in Uganda.